This is the premise of the novel: Zoe has done something very bad and she has entirely got away with it. She is anonymously writing to a death-row prisoner about it, because she cannot tell anyone what she has done. Two timelines exist: the present day, when she is writing the letter and dealing with family dramas, and a year ago, in the lead-up to the Very Bad Thing happening. I think my enjoyment of this book was hindered a bit by the fact that I found the protagonist, Zoe, to be somewhat unlikeable. 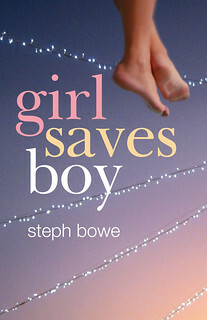 I think there is often a compromise in books between creating characters that are realistic and creating characters that are likeable (though Zoe behaves stupidly and obnoxiously, there likely would be plenty of real teenage girls that would behave like this - and the plot hinges on some poor behaviour on Zoe's part). 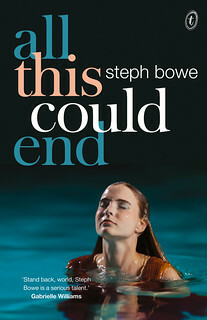 The novel is suspenseful and easy to read, and though the characters seems young (Zoe's narration often seems like a thirteen-year-old, but she is fifteen), it's inappropriate content-wise for readers on the youngest end of the YA spectrum (definitely a judge-for-yourself type of thing, though. I am not one to dictate what is universally appropriate for a specific age). I liked the inclusion of sign language and Zoe's deaf younger sister Dot was one of my favourite characters in the book. I so love novels that are written as a letter to someone, and the letter-to-a-criminal format gave it an interesting angle. 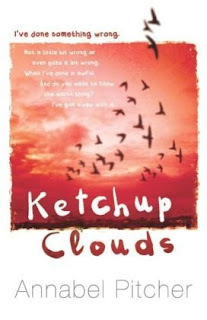 The title, Ketchup Clouds, is quite odd and removed from what the book is actually about (I assumed ketchup wasn't commonplace in England as it isn't common here, which maybe is not the case. What is the difference between ketchup and tomato sauce? Tomato Sauce Clouds is not an improvement). Of course this is all rather unimportant, but I doubt the title would interest me if I saw it in a bookshop, though the blurb is quite intriguing (the cover is quite atmospheric, also). I wonder whether things are lost in translation, as well - this is an English novel, and I wonder whether people familiar with England would appreciate it more. 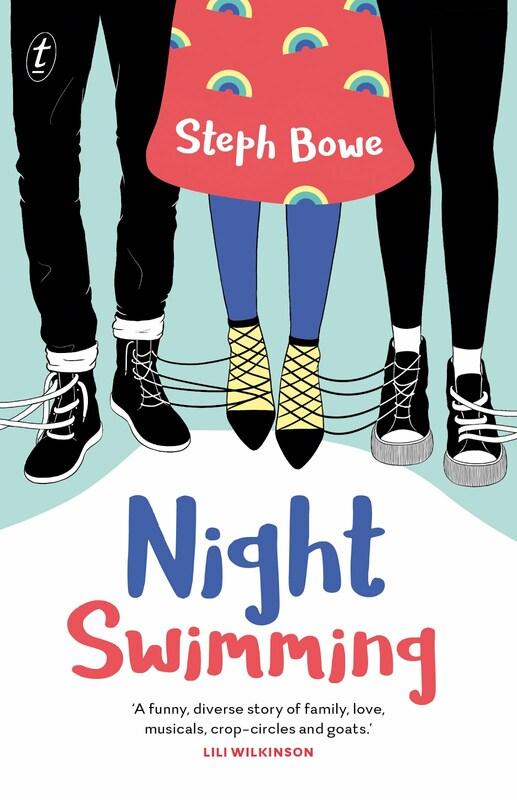 If you don't mind reading about a character who can be sometimes be a little unethical, this novel is well-plotted and tense, and though it's technically a YA suspense novel it largely reads as a contemporary YA. It will likely keep you reading to find out what exactly Zoe did. 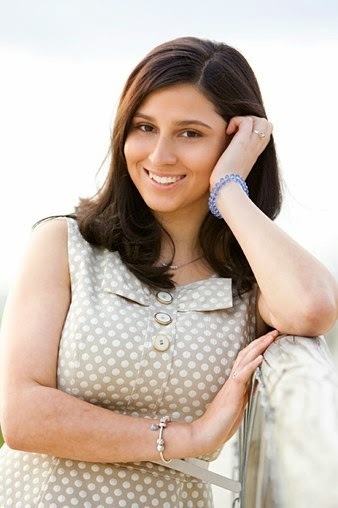 It's certainly well-written and I'm interested to read the author's first novel, My Sister Lives on the Mantelpiece.